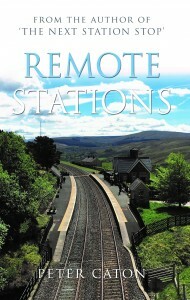 My next book, Remote Stations, will be published on 28th July. Journeys to forty of Britain’s loneliest railway stations. Written for the railway enthusiast but also for anyone who enjoys travel books. Illustrated with more than 150 colour and black & white photos, both recent and historical. Combining a love of remote places and of travelling on our more interesting trains, Peter Caton visits forty of Britain’s most lonely railway stations. His travels take him to all four corners of the country; to the top of a snowy mountain, to moors, hills and marshes, and even a mile out to sea, as he rides on some of our most scenic railway lines. Along the way he unearths stories of some bizarre accidents, tales of human endeavour and railway history. He finds a station that closed before it officially existed, wonders why some survived, laments others that should never have been lost and on finding that one of his forty stations is proposed for closure joins the battle to try to save it. Peter enjoys walks along deserted coast and countryside and discovers five stations that closed long ago. His choice covers a wide variety of stations including a few on resurrected narrow gauge railways. Some are well known, others obscure. He often writes that the train stopped ‘just for me’ and the station ‘serves nowhere at all’. 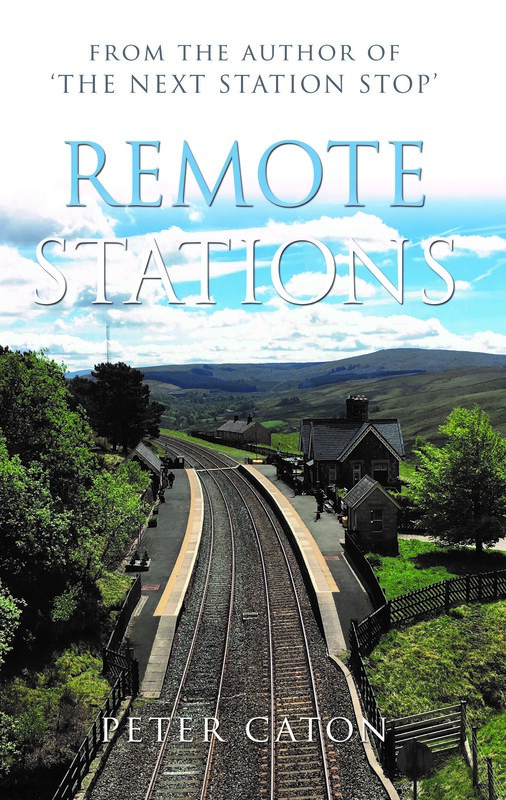 Remote Stations is written with a railway theme but is not a heavy or technical railway book. It will also appeal to those who enjoy an easy reading travel book describing journeys to some of the most remote parts of Britain. £9.99 from all usual sources. Please support our independent bookshops & publishers.